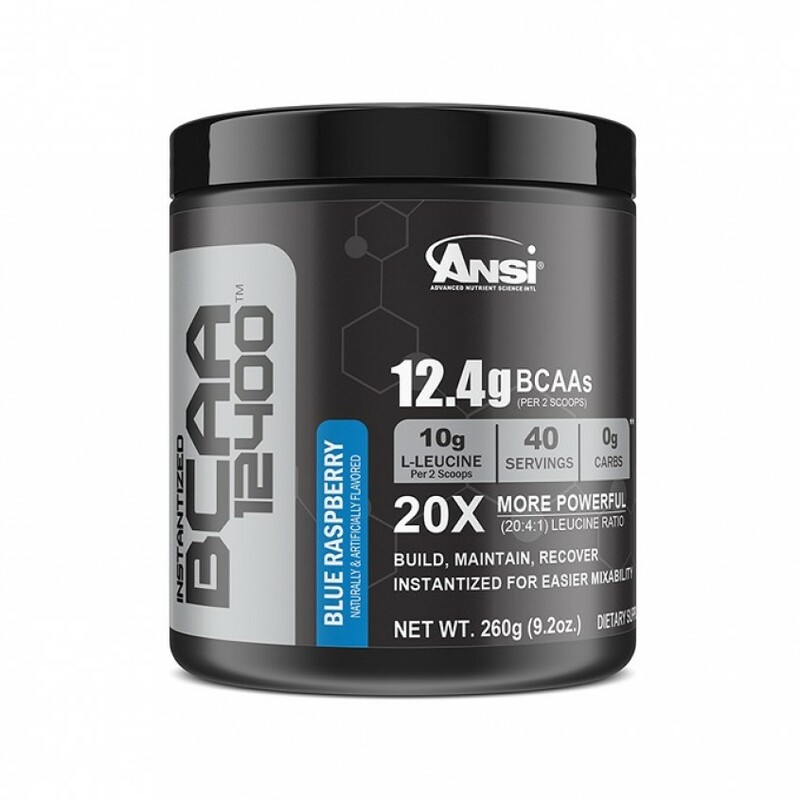 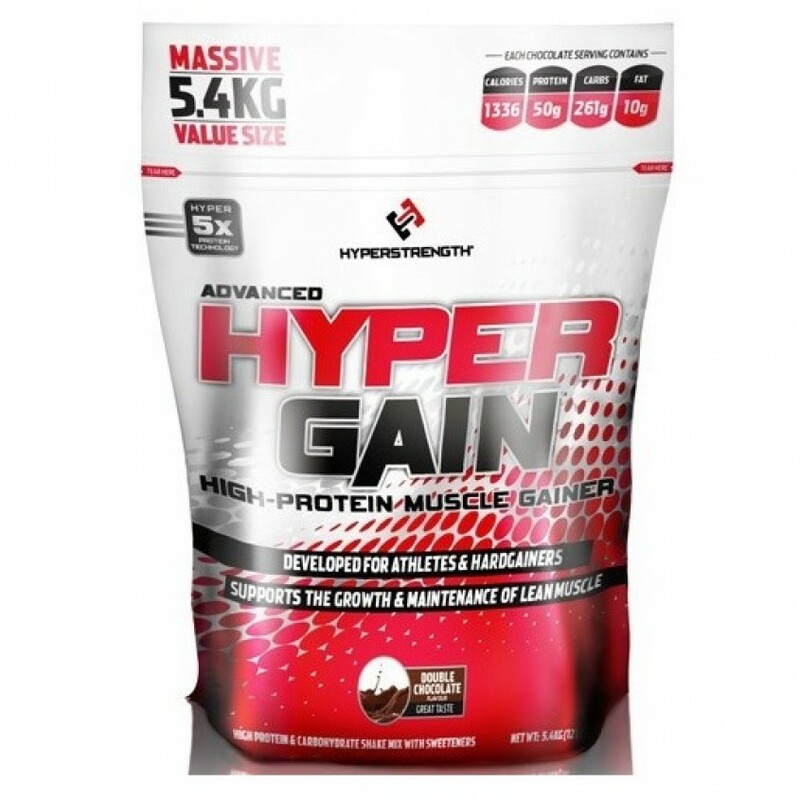 Mix 4 Scoops of HYPER GAIN with 27oz (800 ml) of your favorite beverage with a spoon or blender. 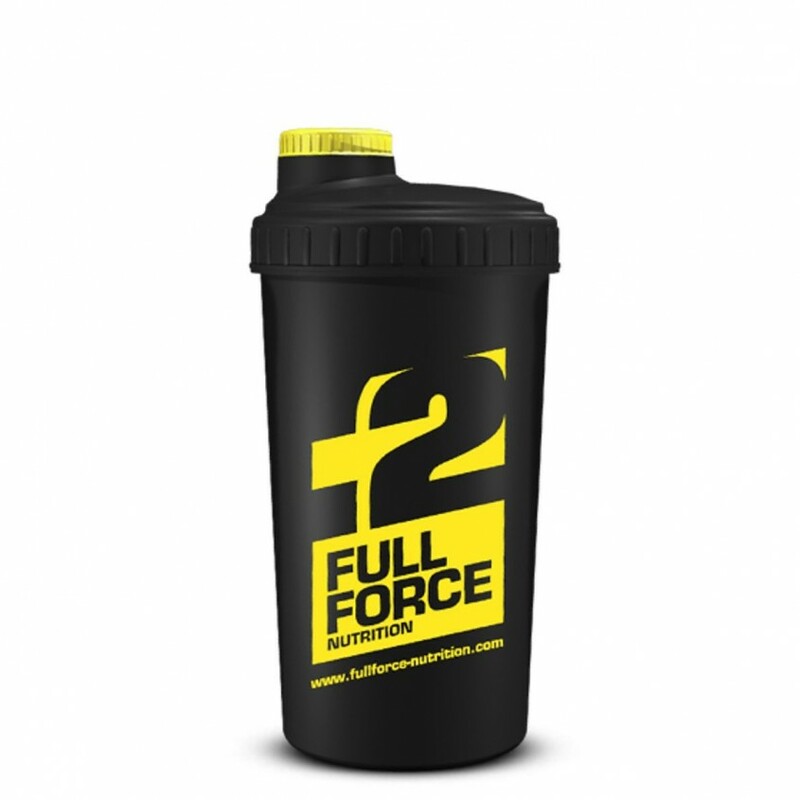 Use one serving between meals and immediately after intense exercise. 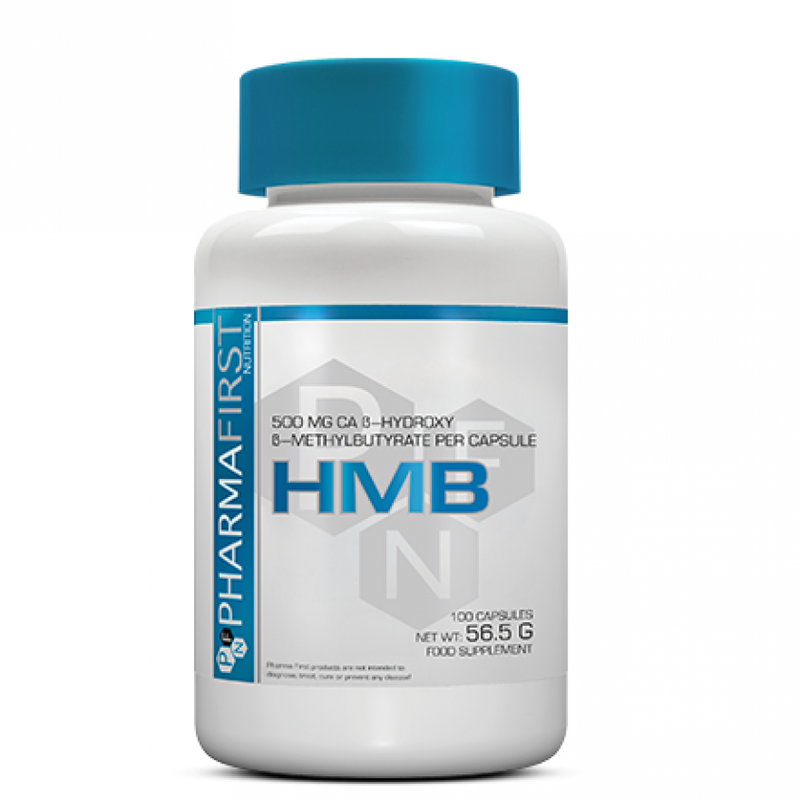 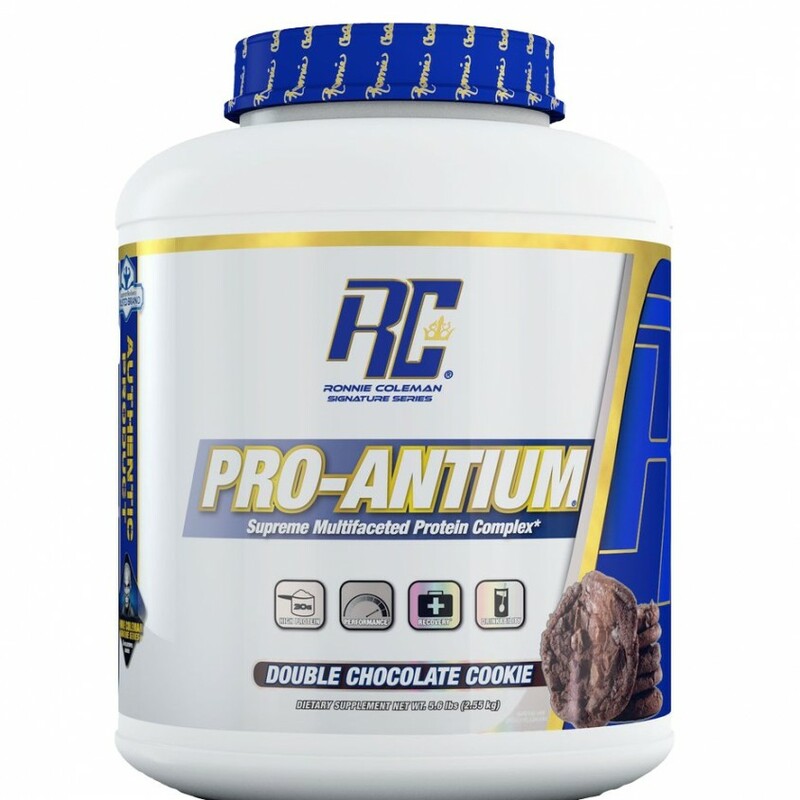 This formula is highly concentrated, and due to its potency, you may want to consider using 1/2 serving 2 or 3 times a day. 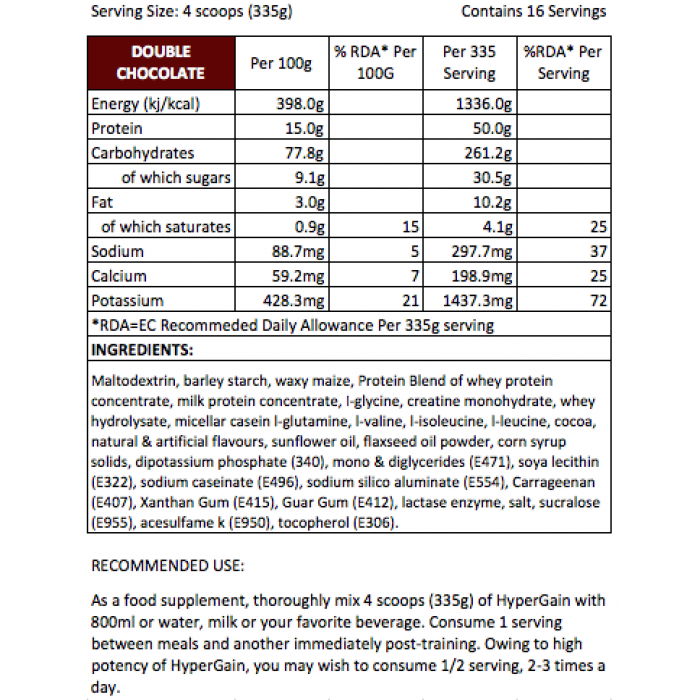 Categories: Gainer, varieties. 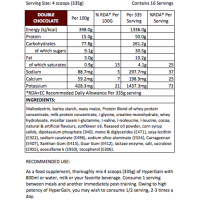 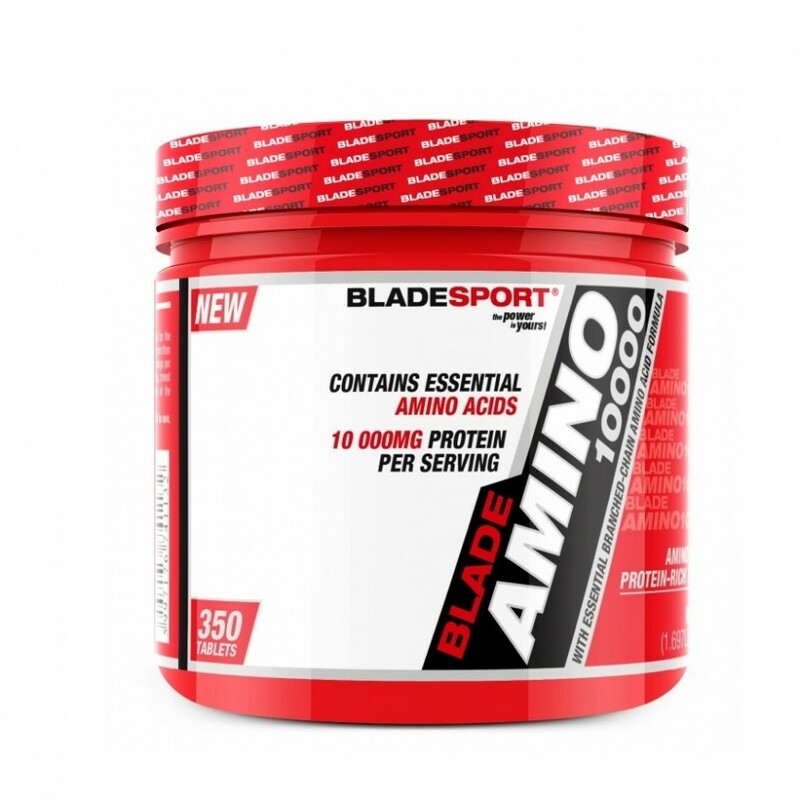 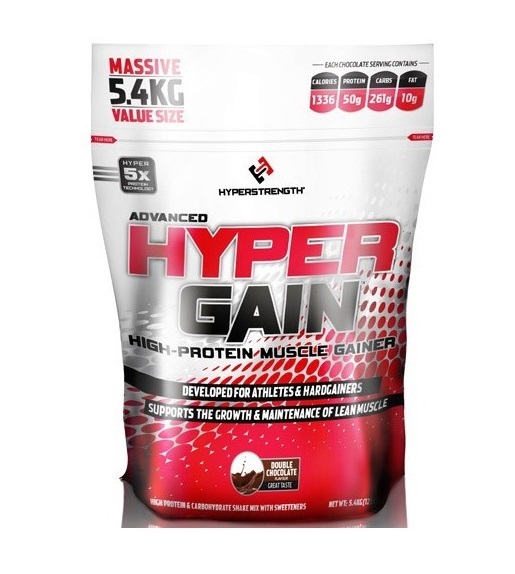 Tags: Calories, Gainer, hyper gain, hyperstrength, Protein, sport nutrition.